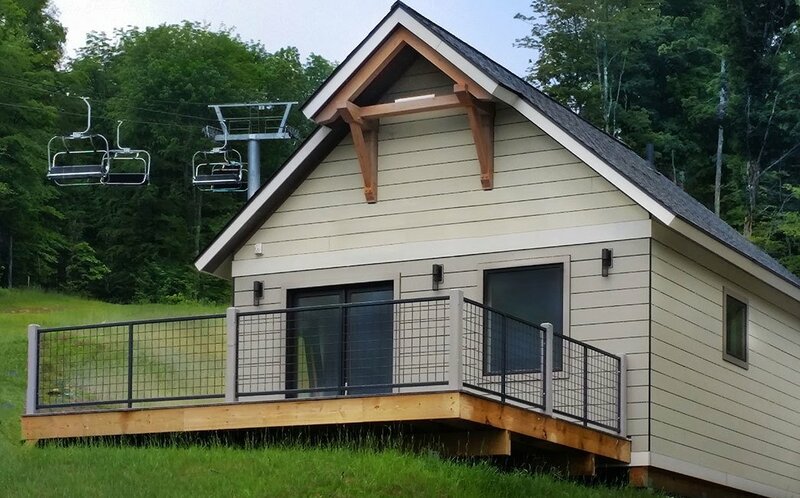 Unity Homes, a well-known modular home company in New England, now offers a small home at an affordable price. It’s called the Nano, and at 477 square feet, it’s available for just $50,000. That lands this adorable, energy-efficient cottage on the lower side of modular home prices in Massachusetts and other states surrounding its factory in New Hampshire, where prices are typically much higher.